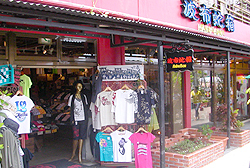 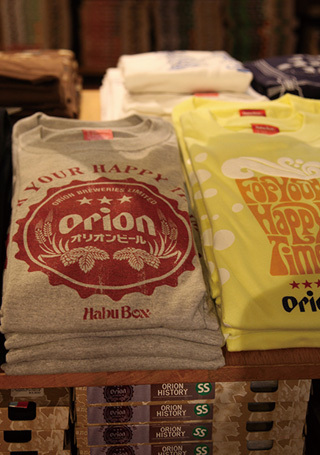 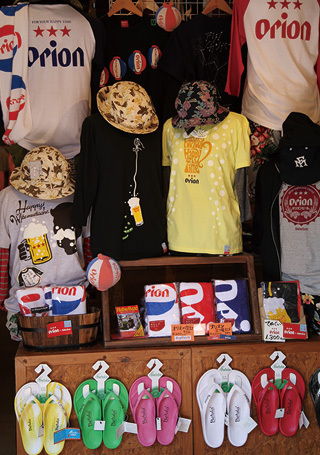 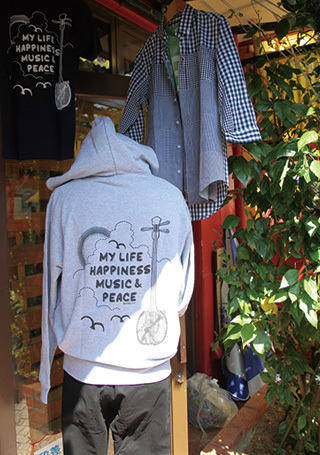 The second shop of Habu Box, the pioneering brand of Okinawan T-shirts that have continued to be made for 32 years. 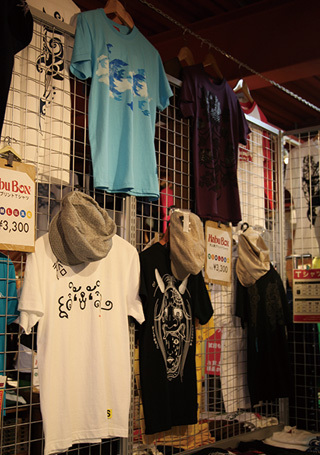 The high quality products and innovative ideas are unique to Habu Box where research has been conducted for a long time. 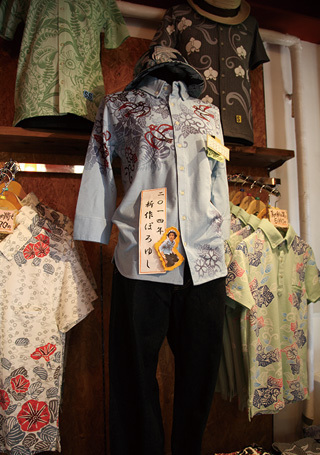 Original items such as Okinawan-pattern polo shirts called “Polo Yushi” and cut and sewn items that “seem familiar but are rare” as well as half-pants and socks are a must see!